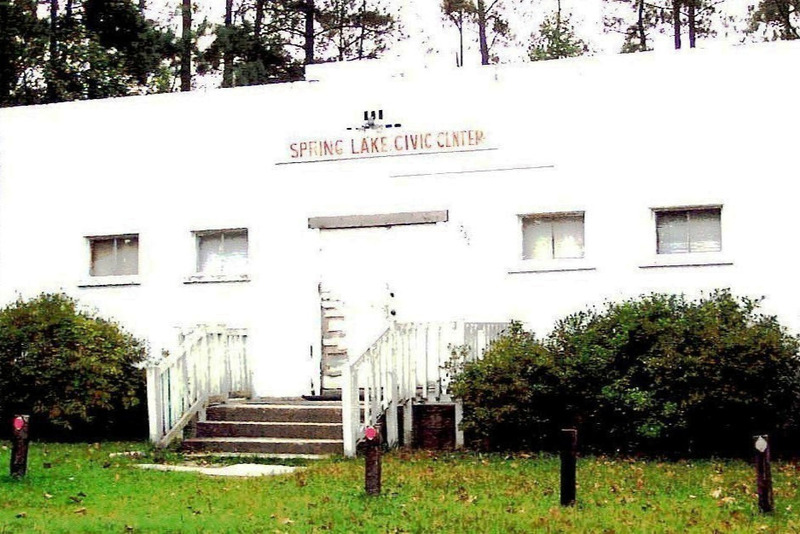 Donate to help renovate the Historic Civic Center Building - - built in 1950 by African-Americans in Spring Lake, North Carolina - - and support efforts to restore this important landmark to its rightful place in the Sandhills community. Your donation will help to fund a critical roof replacement for this historic building. Sandhills Family Heritage Association, a community-based 501(c)3 organization and owners of the building, will use the funds to replace the heavily damaged roof and perform other stabilizing work to protect the building from further damage until the full renovation can begin. With your help, we can save this historic structure, renovate it and restore it to the community! dances, family reunions, birthday parties, and fundraising events were held at this site.